I’ve written this to myself a lot, over the past week and a half. The proof copy of Beloved Distance did its job – it showed me how the text would read on the printed page. It’s been invaluable, seeing how it looks in print. There’s something very satisfying about the tactile experience of a book, the heft of it, the turning of the pages, and the feel of the paper. Even the smoothness of the cover, compared to the “matte” of the pages is a pleasing contrast. It connects me more with the experience of editing, putting me in the “shoes” of someone who will be reading the pages in person, on down the line. 8×11″ paper is all very well and good. Printouts are useful for extended editing. But there’s nothing like an actual book-form review/update copy to round out the editing experience. One thing I noticed, while I was editing, was that there were extended passages that repeated what I’d said just a few paragraphs earlier. And they needed to come out. But those things still needed to be said. 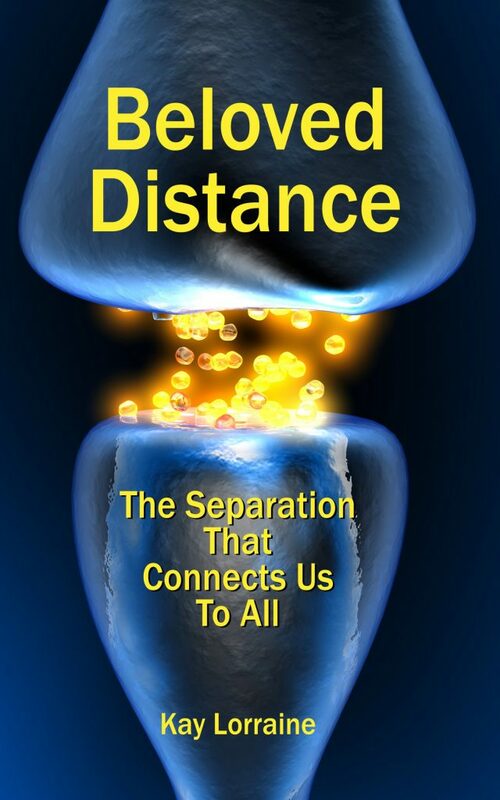 When we talk about Separation, Distance, Community, and Connection the way Beloved Distance does, there’s a lot of ground to cover. And there are a lot of aspects to consider. Cutting them short may be good for the book, but it doesn’t help the depth of the discussion. So, that’s what this blog is for. To discuss the aspects of the book that A) might be a little confusing and need more elucidation (along with full-color images that I can’t print on paper), and B) are extensions of discussions in the book which needed to be cut brief for stylistic purposes. Blogging’s offers a great venue for touching on points that can use some more thought. And since it’s accessible to everyone with a web browser and an internet connection, it widens the discussion, as well. To blog… Yes. To blog!